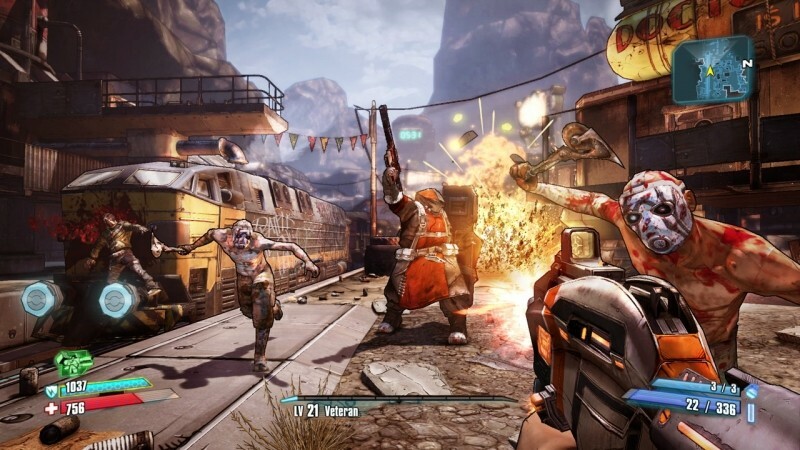 Still haven't taken Borderlands 2 for a spin? Steam will let you fire it up free of charge through Sunday in addition to offering 50% off ($20 for the GotY edition). Meanwhile, BioShock Infinite is $10 at GamersGate and Green Man Gaming, Battlefield 4 is $40 at GameFly, Batman: Arkham Origins is $17 at Green Man Gaming, Far Cry 3 Deluxe Edition is $13 at Get Games, and the Humble Bundle has a handful of Sid Meier's games for a bargain ($15 for everything, including Civ V: Brave New World). 20% off select titles via "FEB20OFF"